Workers’ compensation insurance is required of employers to protect an injured employee while shielding employers from a lawsuit. In return, injured workers can file a claim to help with medical costs, disability benefits, lost wages, and death benefits. 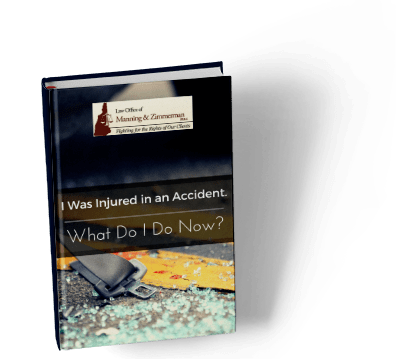 According to the Bureau of Labor Statistics, more than 2.9 million workers were injured in the workplace in 2016, and 5,190 died from those injuries [download full report]. More than 30 percent of workers required time off because of an injury, and workplace injuries cost employees, employers, and insurance companies more than $250 billion a year. If a workplace injury is caused by defective equipment, manufacturers can be liable. Many people think that workers’ compensation is their only source of benefits if they have an on-the-job injury. While workers’ compensation is provided without regard to fault on the employee or employer’s part, there are situations where a negligent third party might be held responsible. Called third-party claims, this legal action allows injured employees to seek additional compensation from the negligent party. There is a movement underway to cut workers’ compensation benefits in many states. As a result, a third-party claim may be critical to achieving full financial recovery from a devastating work injury. Here’s an example: Let’s say a gravel truck driver working for one company backs over and severely injures a construction site worker employed by a second company. The accident investigation shows the trucking company disabled the backup warning horn on the truck. While the workers’ compensation insurance for the construction worker’s company would still cover medical bills and lost time at work, the construction worker might have an additional claim against the trucking company for disabling the horn. Equipment or manufacturer defects: When equipment malfunctions and causes an injury, the manufacturer may be held accountable. Improper safety practices: An employee may work for one employer on a job involving other companies (as described above). If the second company should have and did not follow proper safety guidelines, it may be held liable. 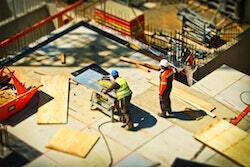 Premises liability: An injury sustained by a worker on someone else’s property as a result of a known danger. This may result in a third-party liability claim. 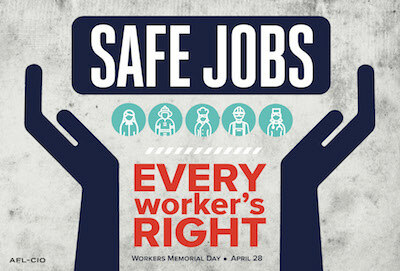 Bottom line, workers’ compensation is limited. It does not cover non-economic or punitive damages. Big bills can stack up quickly. If recklessness or negligence caused the injury, third-party claims might be one more path to justice. Because these are often complicated legal issues, your best bet if injured at work – no matter how straightforward it looks – is to contact a personal injury lawyer at Manning & Zimmerman Law. Have you or a loved one been injured at work? 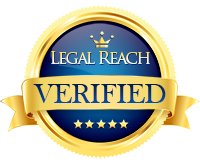 If so, it is essential that you have competent legal representation from the onset of your case through litigation. Big insurance companies have lawyers looking out for their interests and you should too! For a free consultation, contact the NH injury attorneys at the Law Office of Manning & Zimmerman PLLC. We may be reached at (603) 239-2315 or by email at info@MZLawNH.com. We may also be contacted by using the “contact us” or chat feature on our website.